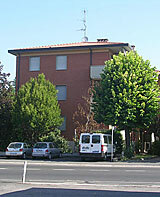 The Aparthotel “Feeling at home” is on the second floor of a brick building located right on the main street of Castenaso. 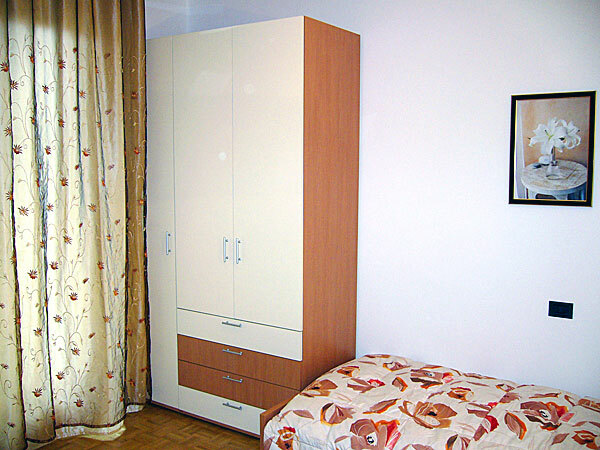 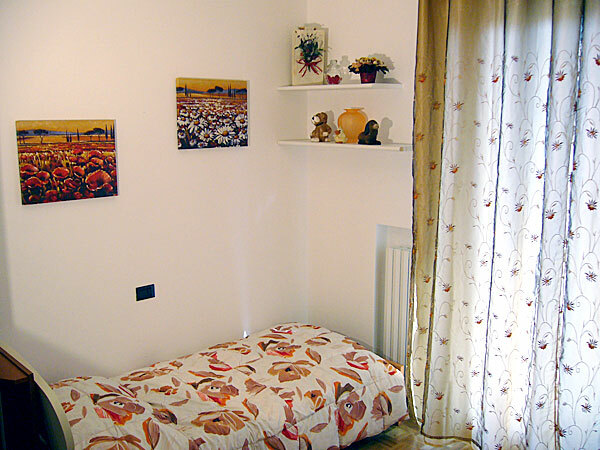 Our almost B&B includes an entire furnished apartment, completely at your disposal, composed of 2 bedrooms, a bathroom, a sunny living room and a spacious kitchen. 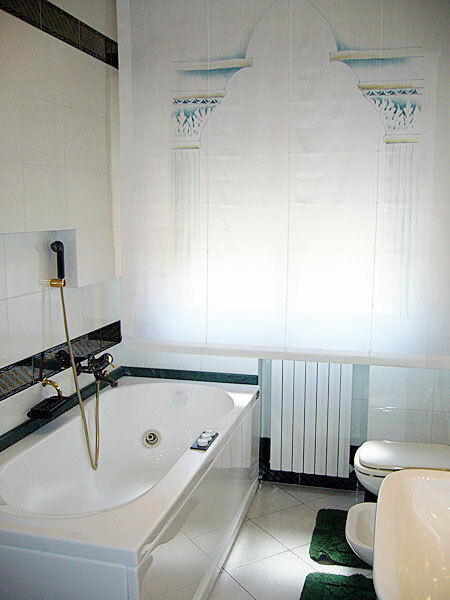 The Aparthotel offers the same privacy and facilities of a hotel (room layout, rooms serviced and cleaned daily, etc…) with the added family feeling associated with the best B&Bs. 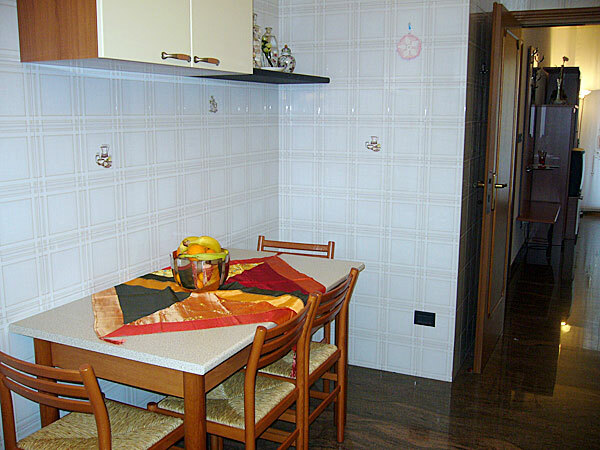 The only difference is that even if we provide all the treats necessary to start the day with a smile we will not prepare breakfast for you. 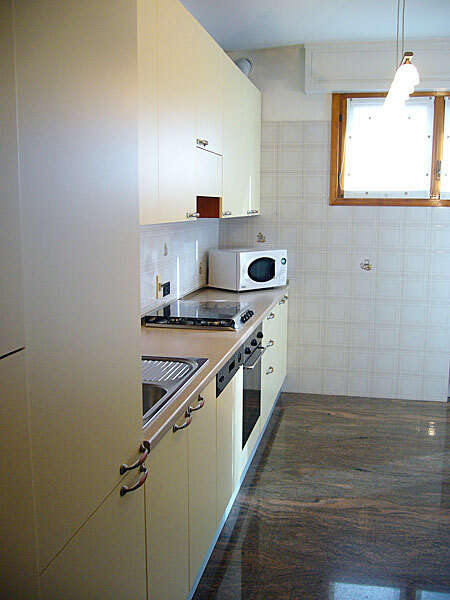 Our guests will have a fully equipped self-catering kitchen at their disposal (with oven, stove, freezer, dishwasher, microwave oven and coffee machine) to prepare their own breakfast, to take care of their children’s needs and to cook meals. 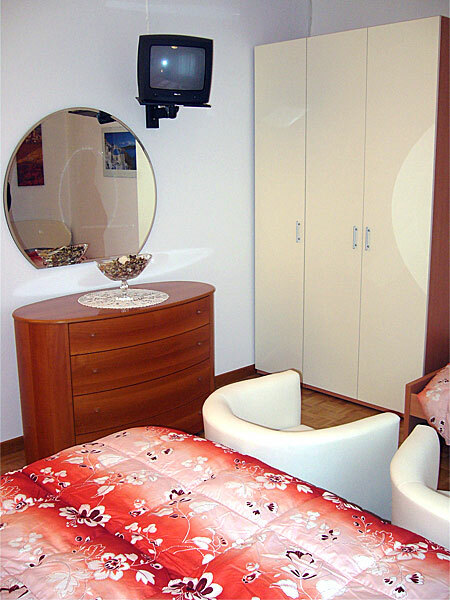 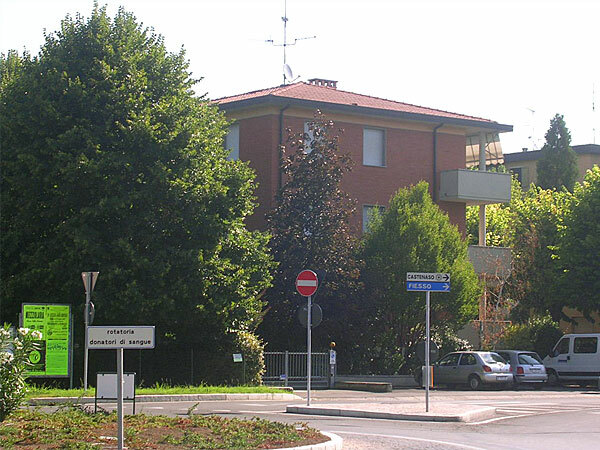 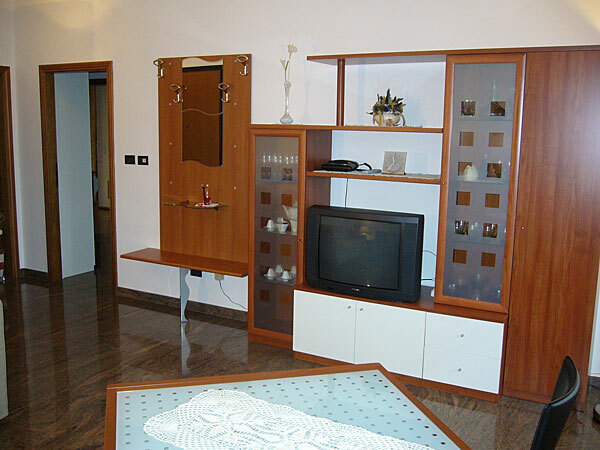 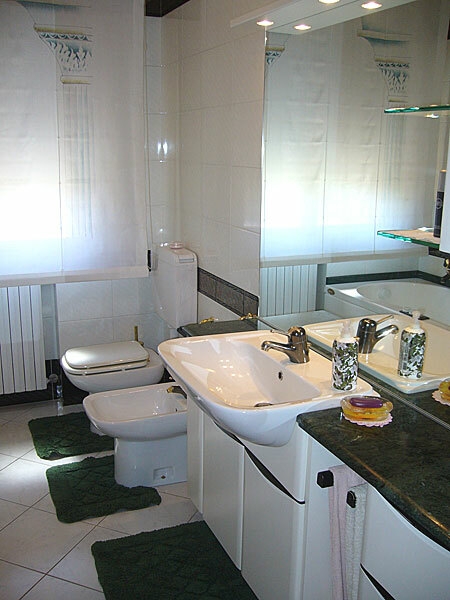 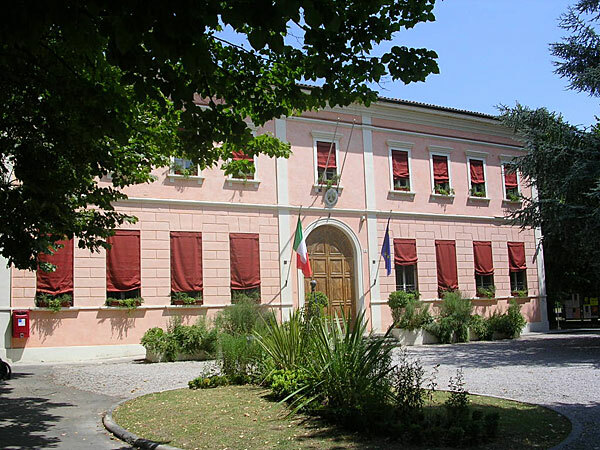 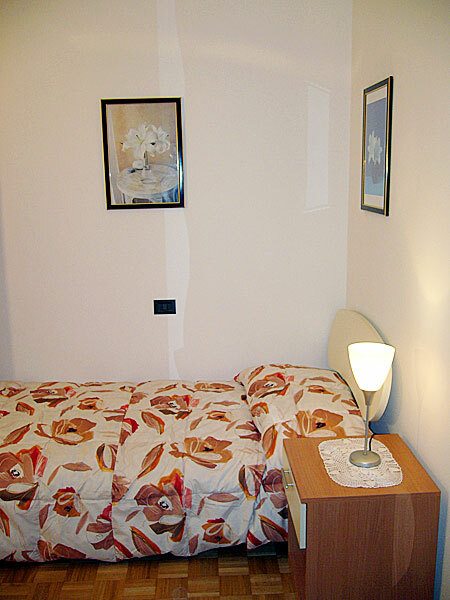 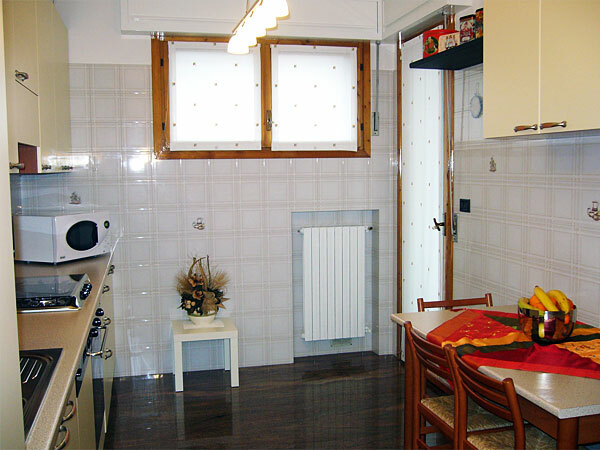 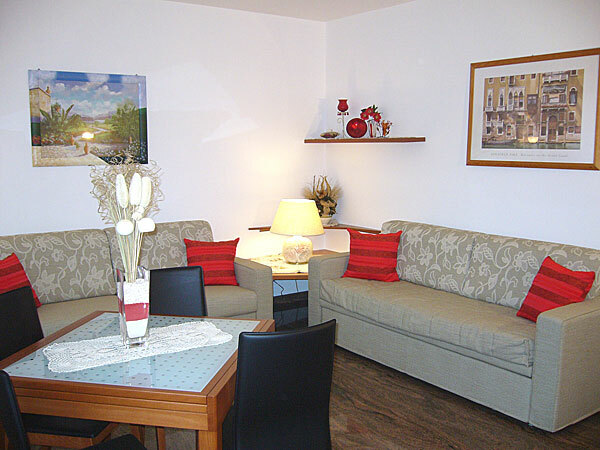 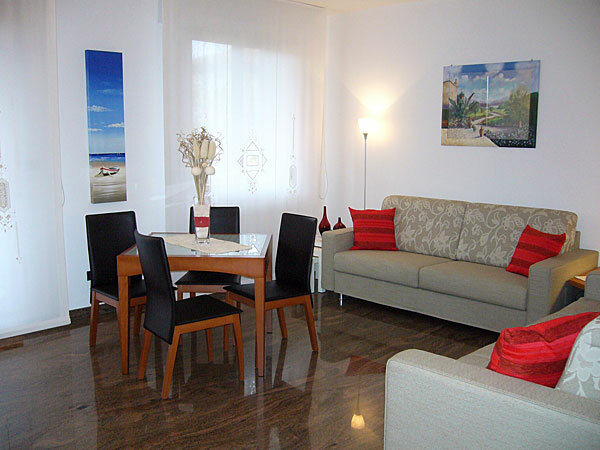 Aparthotel is within walking distance of Castenaso town centre. 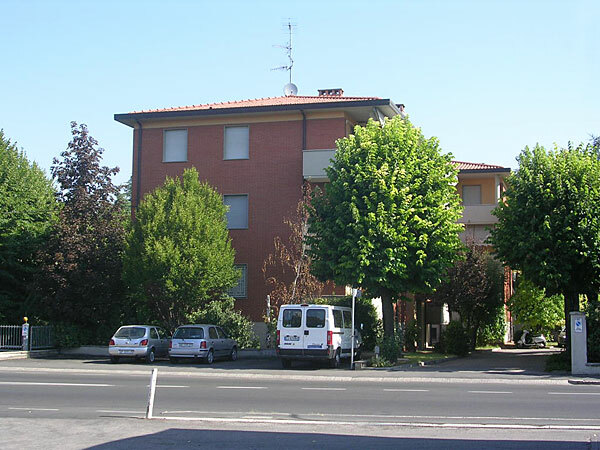 In a 5 minute walk you will be able to reach the City Hall, ATM machines, newsagents, bus stops (to Bologna and the neighbouring towns of Budrio and Medicina), a mini-market, take-aways, coffee shops, pharmacy and the Post Office. 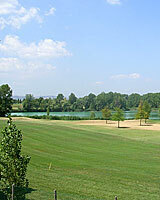 Also within walking distance are restaurants, wine shops and all other facilities offered by this lively township. 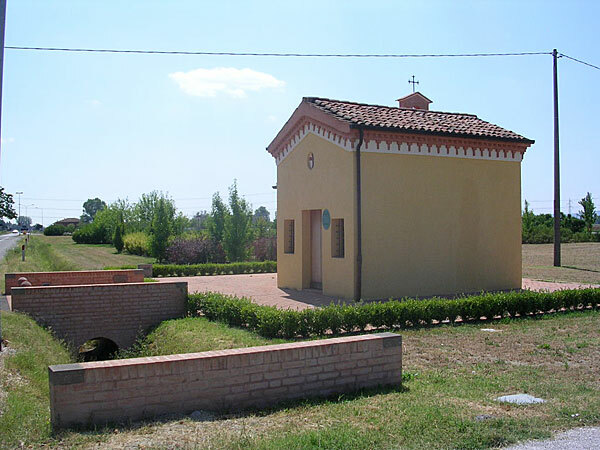 Castenaso counts about 10,000 inhabitants and is located on the outskirts of Bologna (Castenaso can be reached following SS San Vitale towards Ravenna). 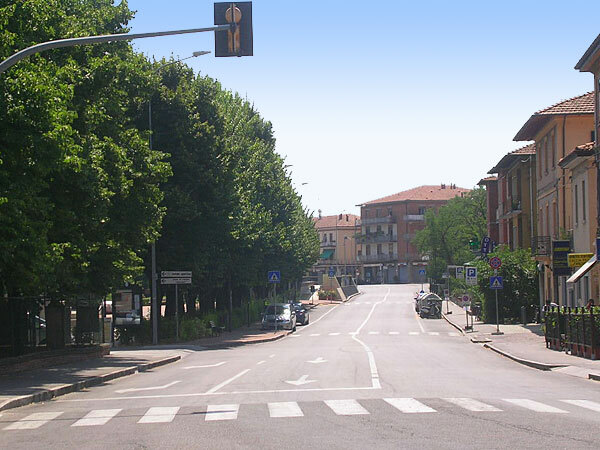 Regardless of its handy location to Bologna, Castenaso has kept its true rural spirit. 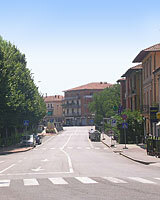 Ridolfi Forlì Airport (65 Kms). 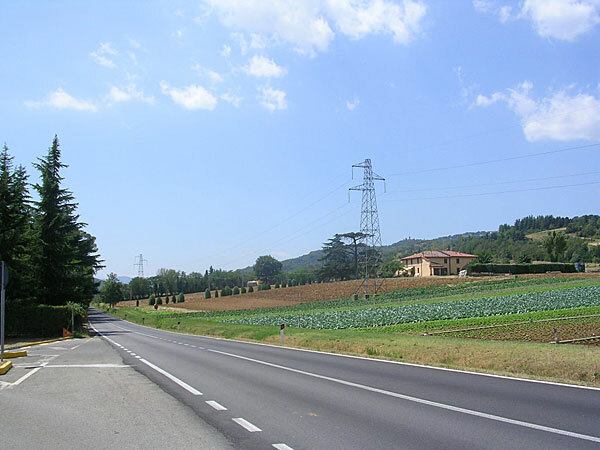 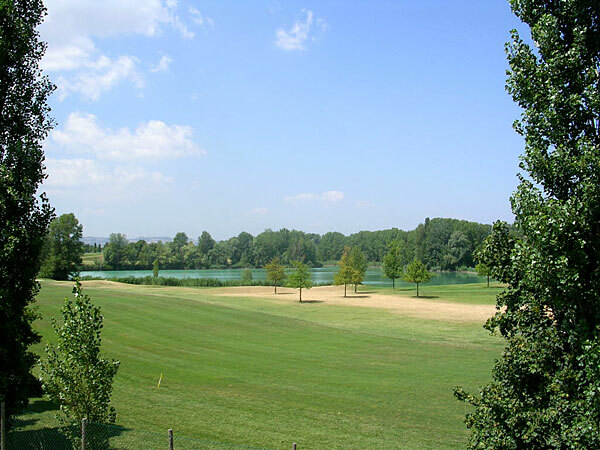 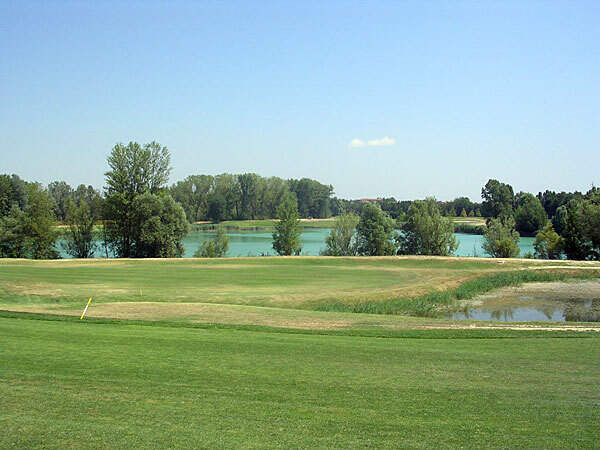 Castenaso is also easily reachable via the following highway exits: Castel S. Pietro Terme (20 kms), Bologna S. Lazzaro (6 kms) and Bologna Arcoveggio (11 kms) and Bologna Fiera (9 kms). 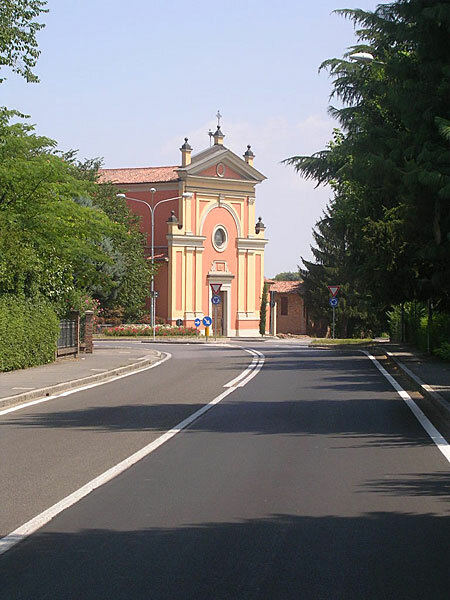 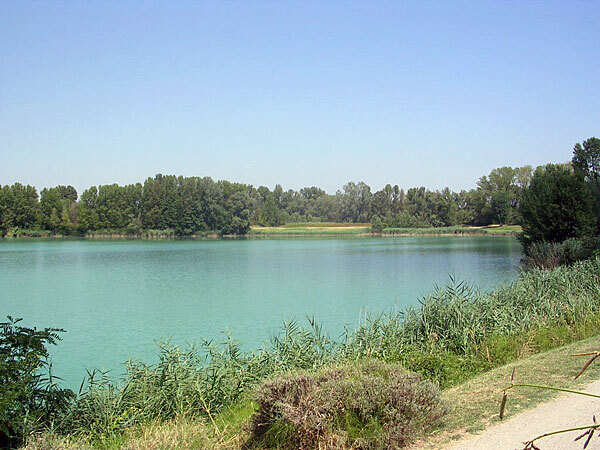 Tourist destinations such as Romagna (Imola, Forlì, Cesena and The Riviera), Po Delta or Veneto (Ferrara, etc), or the Appennines (Futa and Raticosa passes are only 1 hour away by car) are only a short drive away.